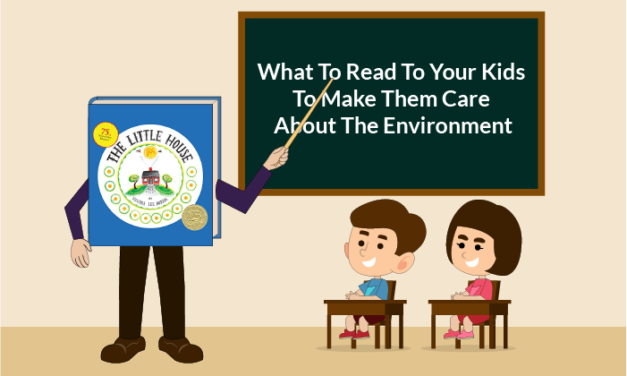 Find out which books you should read to your children to help them understand our relationship with the environment and why they should care about it. Why you should read Charlotte’s Web to your children to teach them about friendship, compassion and the importance of unconditional giving. Find out why Elmer by David McKee is a great book to read to your children and start conversations with them about diversity and empathy.